Movie Theatre: San Luis Obispo CA. 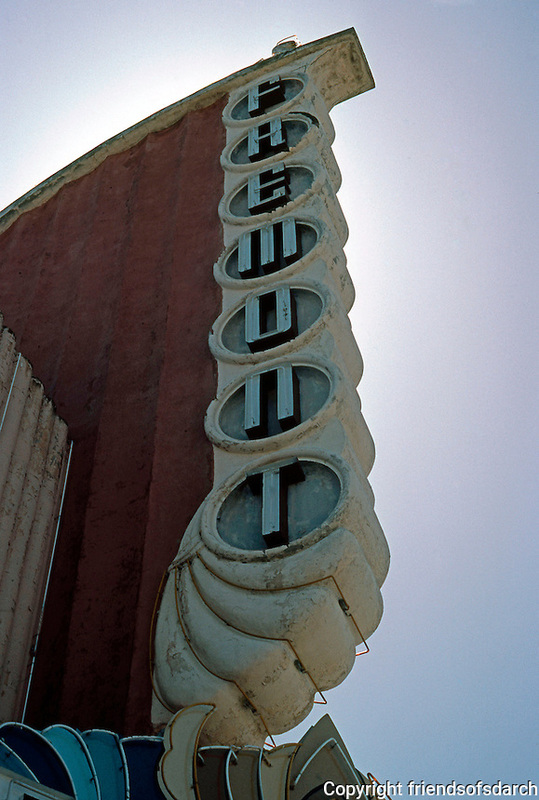 Fremont Theater Marquee. Photo '84.